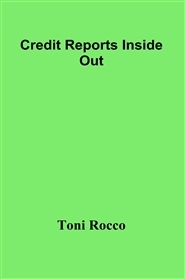 It is a reality that many people are faced with the difficult task of credit repair. They may have found themselves overextended on their credit cards and have to repair some late payments and some bad decisions when it comes to credit history. 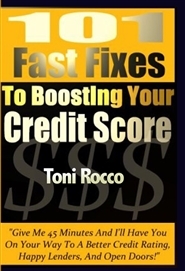 Credit repair isn’t as difficult as many people might think. It takes time, but it can be done.